Take some oil in kadai, add grinded onions and ginger garlic paste. Then add grinded tomatoes and kaju paste, red chilies, coriander powder, salt, garam masala, colour, cook well. Then add paneer cubes and mutter. Add some water as required for thickness. Keep on low sim for some time, add coriander leaves and serve hot with chapattis or rice. 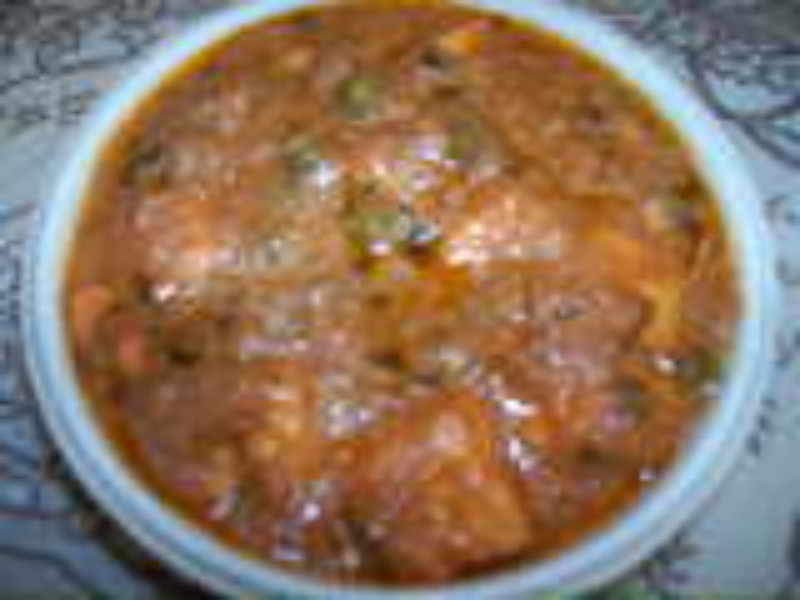 Hey, I had tried this curry today for lunch it tastes great thanks !!! keep posting new recipes it seems that you have a good taste of food !! !